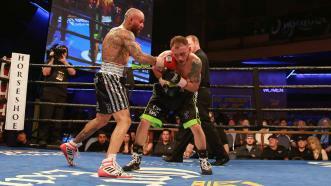 Prizefighter Possessions: Sammy Vasquez Jr. 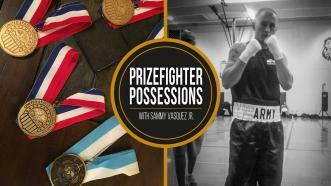 In this edition of Prizefighter Possessions, Army veteran and 147-pound contender Sammy Vasquez Jr. opens up about about the championship medals he earned while competing for the Armed Forces Military Team at the CISM World Military Games. 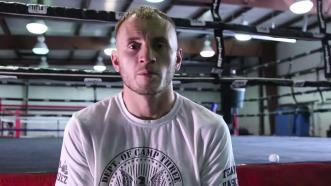 The medals he won during this time are only awarded to the best fighters in the military. Vasquez also had this to add about this experience: "We have a crazy rivalry when it comes to sports against another Armed Forces competitor and it's the most exciting environment when it came to these type of events, but at the end of the day we always banned together as brothers and we all end up on the same team as the Armed Forces champions fighting against the best in the world. That's what made those medals so special to me and they mean so much because they're more than just medals; it's what they represented." 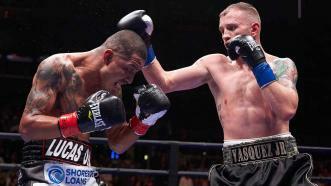 Sammy Vasquez is ready for his big fight on FOX, Saturday, July 16. 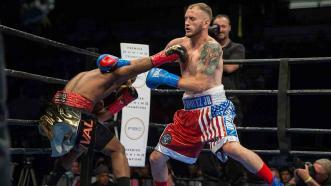 In a 147-pound clash of southpaws, Felix Diaz pounded out a unanimous decision victory over Sammy Vasquez Jr., who suffered his first pro defeat. 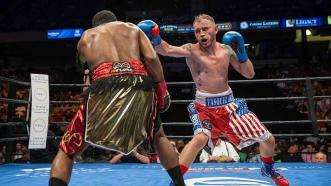 Olympic gold medalist Felix Diaz handed Sammy Vasquez Jr. his first defeat in a hard-hitting 147-pound clash. 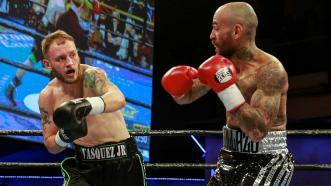 Rising star Sammy Vasquez kept his perfect record intact with a sixth-round TKO of Aron Martinez, who was unable to continue after Round 6.